Board your overnight flight for the start of your returning journey to Tel Aviv, with complimentary meals and beverages served on board. 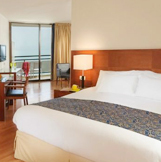 Upon arrival in Tel Aviv, you will make your way to Baggage Claim and to the Arrivals Hall where you will be met by your Guide/Driver and transferred to your hotel on the Mediterranean coast. Dinner will be served at the hotel. 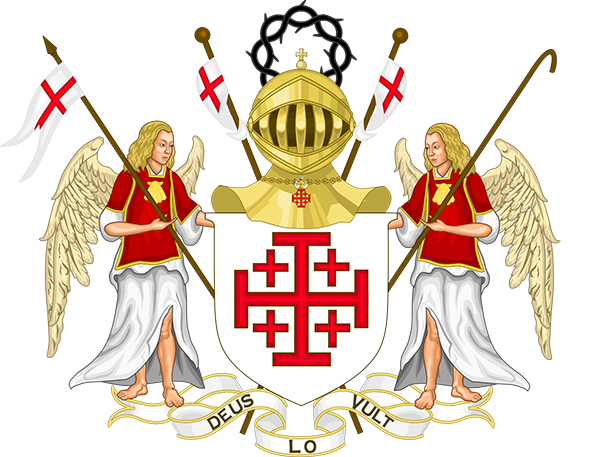 This morning, after breakfast, we will travel north to Haifa to visit Stella Maris, a Carmelite Monastery with the Madonna of Mt Carmel. 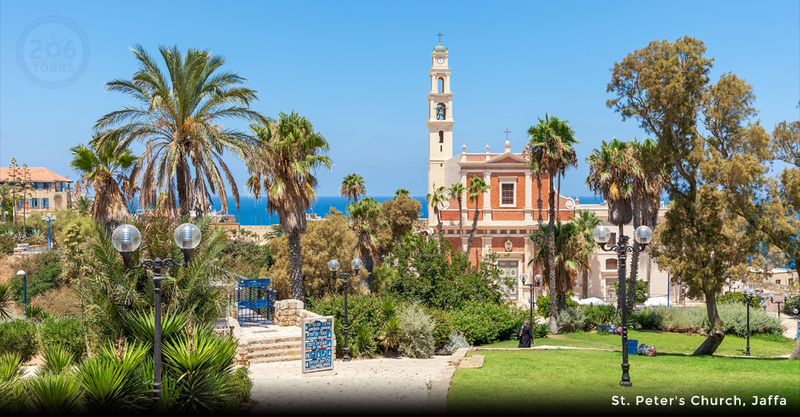 After enjoying the view of the bay of Acco, we will drive to Mukhraka and visit the Monastery that commemorates Elijah confronting the prophets of Baal. Continue on to the Sea of Galilee to visit the fascinating new excavations at Magdala. 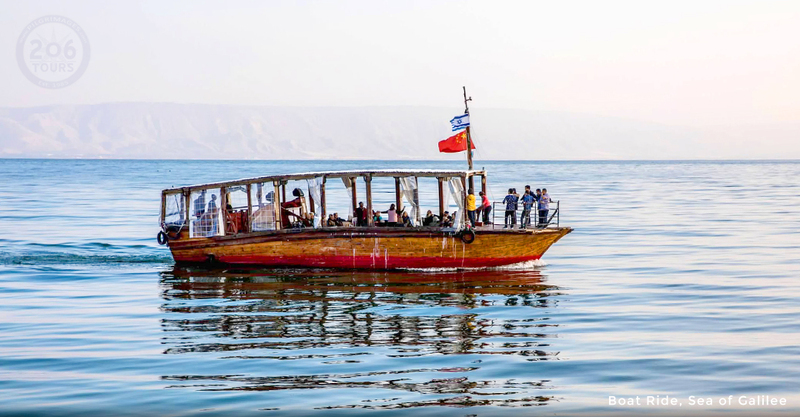 We will end the day at the very spot where the Jordan river flows from the Sea of Galilee, leaving time to reflect on the Baptism at the Jordan River (There will also be time for you to renew your own Baptism.) Check-in to your hotel by the lake. Dinner and Overnight. 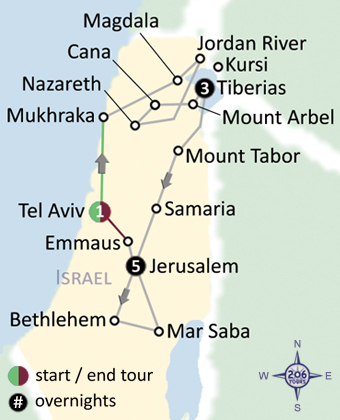 After breakfast, we will drive to Nazareth, the site of Mary's home and the town where Jesus lived as a child. In Nazareth, we will celebrate Mass in the Basilica of the Annunciation, followed by a visit the Church of St. Joseph and Mary's Well. Also see Nazareth Village, a careful recreation of what a Galilean village would have been like at the time of Jesus. 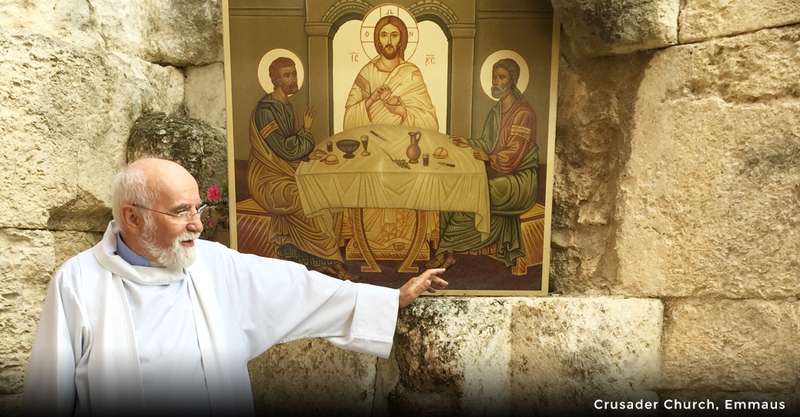 We continue with a visit to Cana, where Jesus performed His first miracle at the request of His mother [John 2:1-11]. Return to visit the Franciscan chapel for those who wish to perform the renewal of their wedding vows. Make our way back to Tiberias, with a stop at Mt Arbel, where you take in a beautiful panoramic view of the Sea of Galilee region where Jesus started His ministry. End the day with a boat ride on the Sea of Galilee. 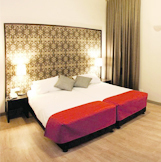 Return to your hotel for dinner and overnight. 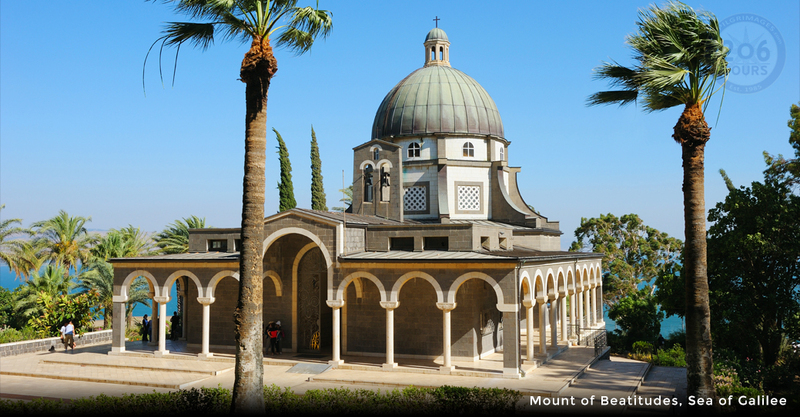 Your day starts at the Mount of Beatitudes, the scene of Jesus' great Sermon on the Mount. 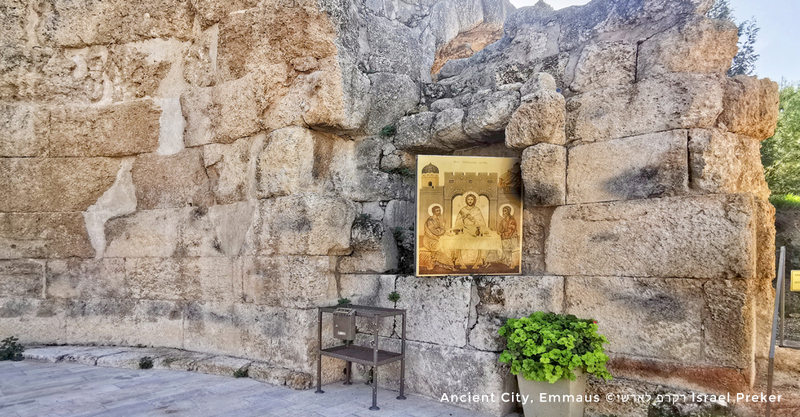 A short drive away is Capernaum, from where Jesus launched his Ministry; see the synagogue which dates to the time of Jesus and the church built over the site of Peter's home. Celebrate Mass in this special place. 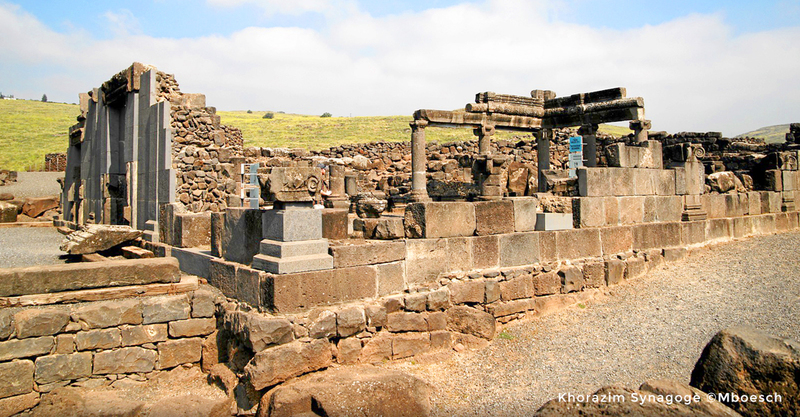 In the afternoon, we will drive up to the Golan Heights to visit ancient towns that were featured in Christ's life around the lake. Among the towns included is Kursia, where Jesus healed the two men possessed by demons, [Mark 5:1-20], Bethsada, and Korazim. Dinner and overnight at your hotel. 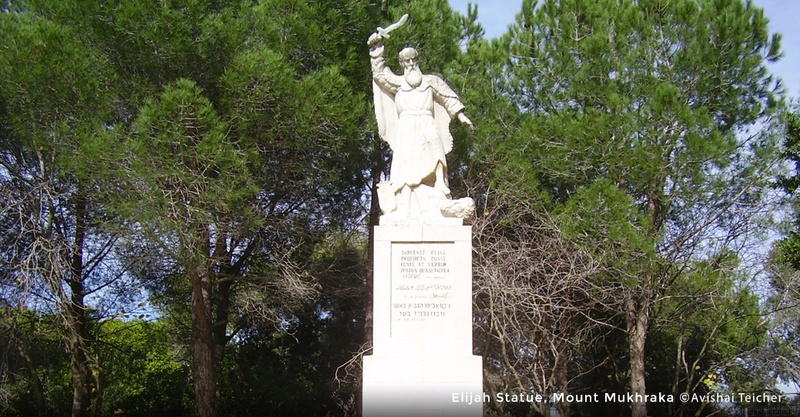 Today, after breakfast, we will drive to Mount Tabor, the site of the Transfiguration, with time to reflect on Christ's Humanity and Divinity, and a good preparation for your journey back to Jerusalem, where Jesus was to suffer the crucifixion and resurrection. Mass will be celebrated here, at the Basilica here designed to represent 3 tents. 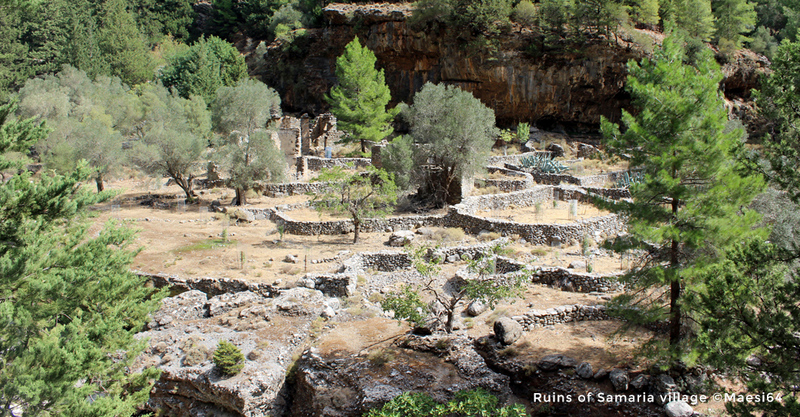 Continue south through Samaria, a land rich in Old Testament history. Near Jenin is the Church built over the cave where the 10 lepers healed by Jesus had been banished to. 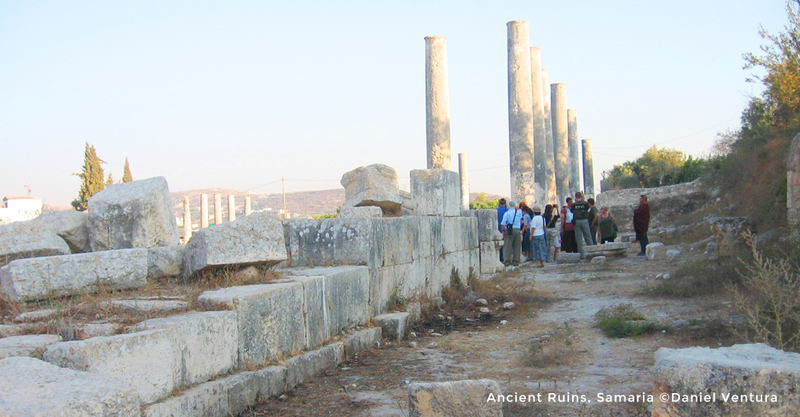 Continue on to Sebastia to see this fascinating site that is rarely visited. Under Herod it was a major city as evidenced by the impressive remains. It is here that Salome danced for Herod and asked for the head of John the Baptist as a reward. 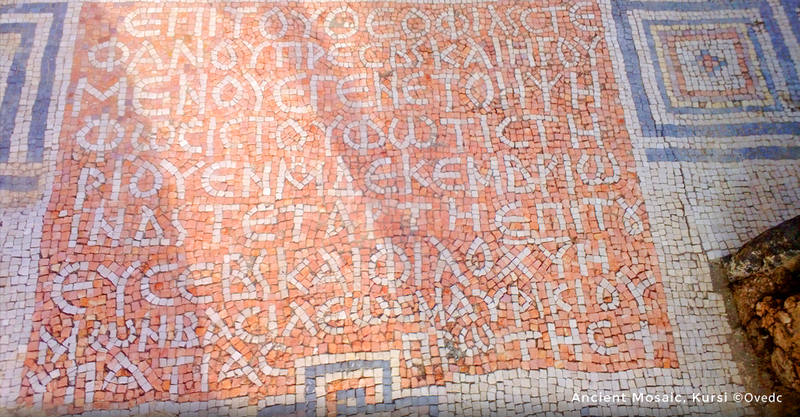 The Byzantines built a large Basilica and monastery in his memory. Drive through the valley between the twin peaks of Mt Gerizim and Mt Ebal, known in the Old Testament as Mt. Blessing and Mt Cursing. Stop at Jacoba's Well, hewn out of solid rock over 100 feet deep. As it is manually dug out, it is most certainly the same well mentioned in the Gospel of John. The water at the bottom of the well is fed by flowing water, which is why ancients gave it the name of "Living Water". It is at this well that Jesus met the Samaritan woman and said to her: "Everyone who drinks this water will be thirsty again, but whoever drinks the water I give him will never thirst. Indeed, the water I give him will become in him a spring of water welling up to eternal life." Many pilgrims today like to drink from the well. We will continue on towards Jerusalem, passing Shiloh, where the Ark of Covenant was kept and through the beautiful Levonah valley, referred to in Judges as the Valley of the Dancers. 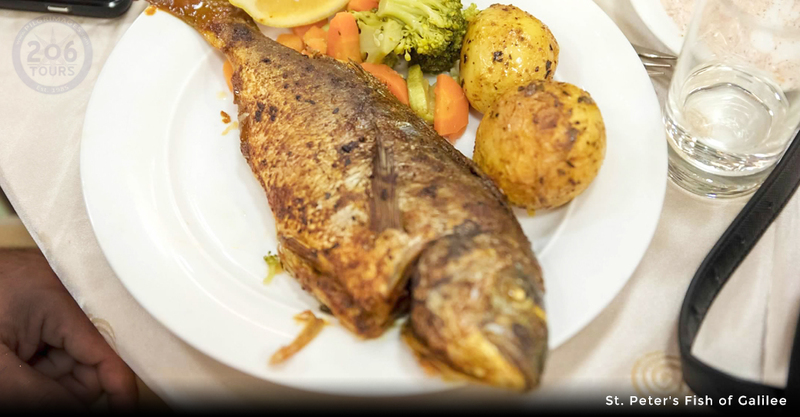 Arrive to Jerusalem, check-in to your hotel for dinner and overnight. Theme: The Nativity & the Desert Monasteries. 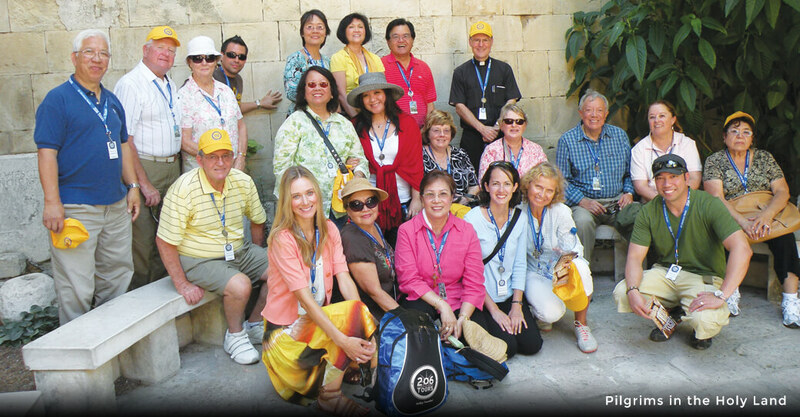 After breakfast will drive to Bethlehem to see the caves at the Shepherds's Field. The caves have soot marks of the fires that shepherd's lit to keep warm while watching over their flocks. 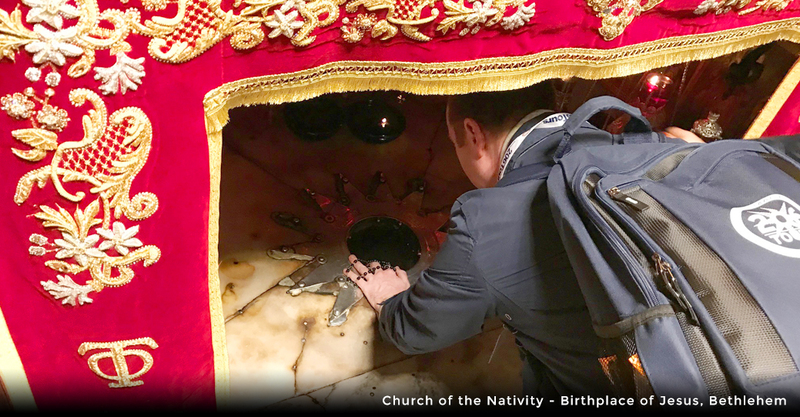 Then continue to Bethlehem, beginning at Manger Square which stands in front of one of the oldest of Christian churches, the Church of the Nativity. 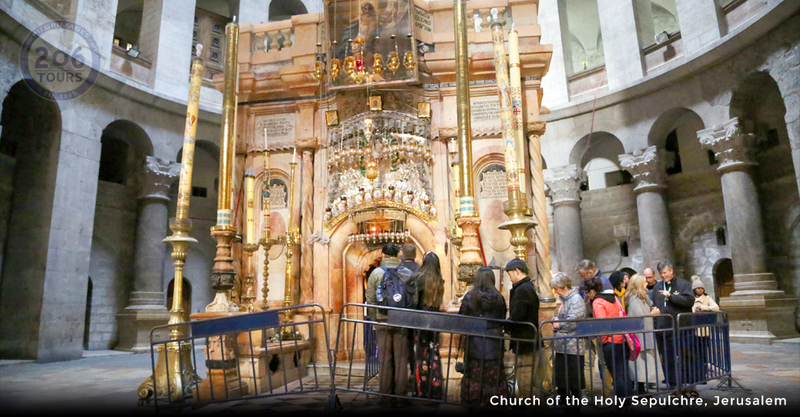 Enter the Church and down to the Grotto of the Nativity which marks the spot of Jesus' birth. Beneath the Altar, there is a silver star with the Latin inscription: HIC DE VIRGINE MARIA JESUS CHRISTUS NATUS (Here Jesus Christ was born to the Virgin Mary.) In the afternoon, drive through the Judean Wilderness to view the Desert Monasteries of Mar Saba, St. George in Wadi Kelt, and the Monastery on the side of Mt Temptation. It is in this desert that Jesus fasted for 40 days and where thousands of hermit monks lived in the wilderness during the early years of Christianity. Return to hotel for dinner and overnight. Today we will explore Jerusalem. At the steps of the Southern Wall of the Temple Mount, ponder the Presentation of Jesus at the Temple, the finding of Jesus at the Temple and the healing of the blind man at the Temple. 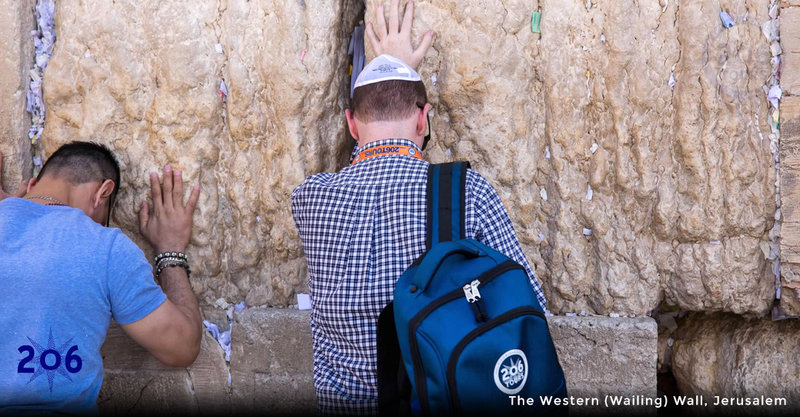 See the Western Wall of the Temple Mount. 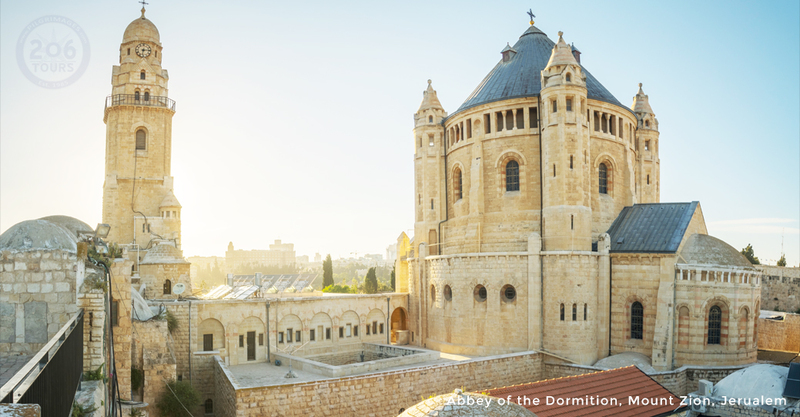 Visit the Davidson Centre where you can learn how daily life in Jerusalem in the time of Jesus, revolved around the Temple rituals. 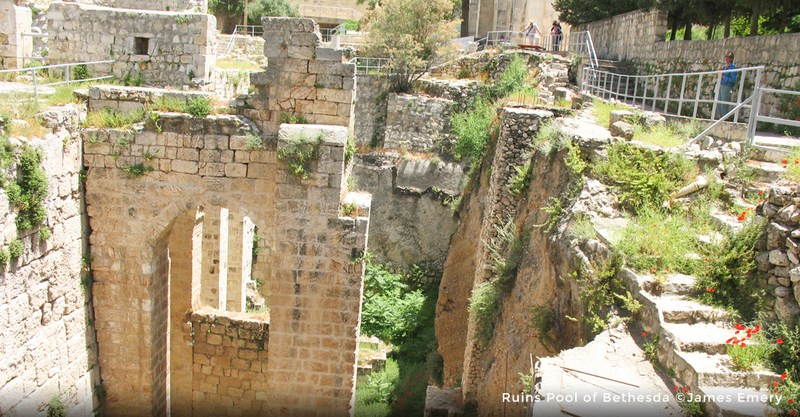 Continuing to visit the new City of David excavation, the heart of Biblical Jerusalem, and the Pool of Siloam. 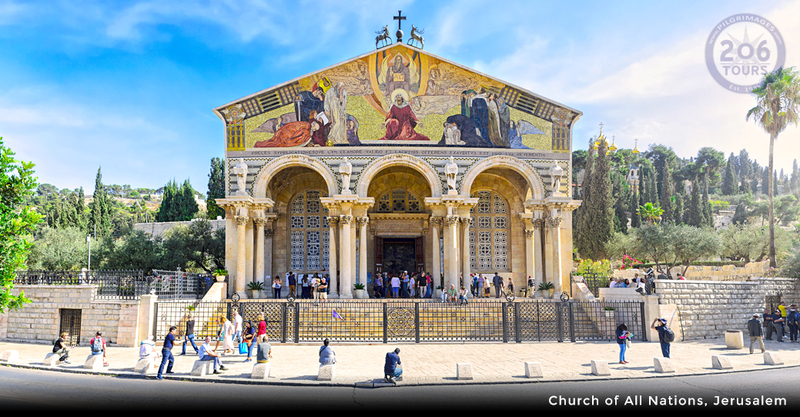 Walk through the alleyways of the Old City, and stop at two of the oldest churches in Christendom, St Mark's Assyrian Orthodox Church and St James Armenian Orthodox Church. Return to hotel for dinner and overnight. 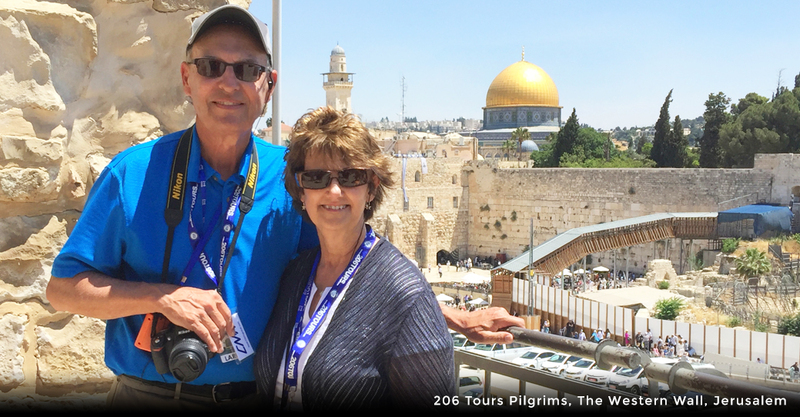 This morning will consist of a visit to the Mount of Olives to take in the panoramic view of Jerusalem. While at Gethsemane, we will reflect on Jesus' final night. The Garden contains trees, which the roots date back to the time of Jesus. 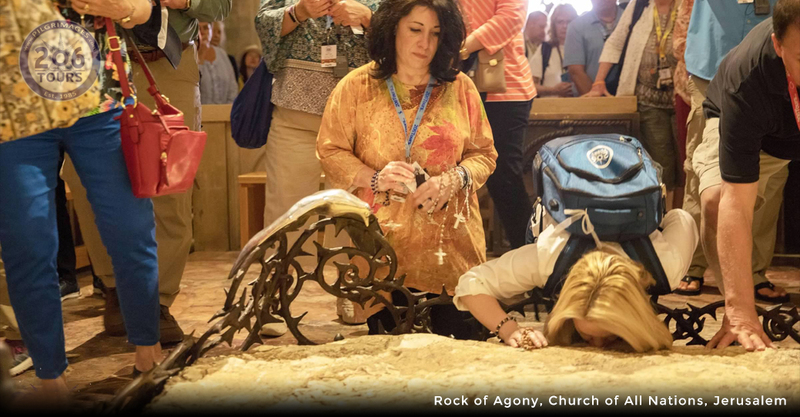 Visit the Church of All Nations to pray at the a€œRock of Agony,a€ a section of bedrock identified as the place where Jesus prayed alone in the garden on the night of His arrest. Nearby is the unusual underground Church of the Tomb of Mary. Then up to Mt Zion to visit the Upper Room, and the Church of Peter in Gallicantu. 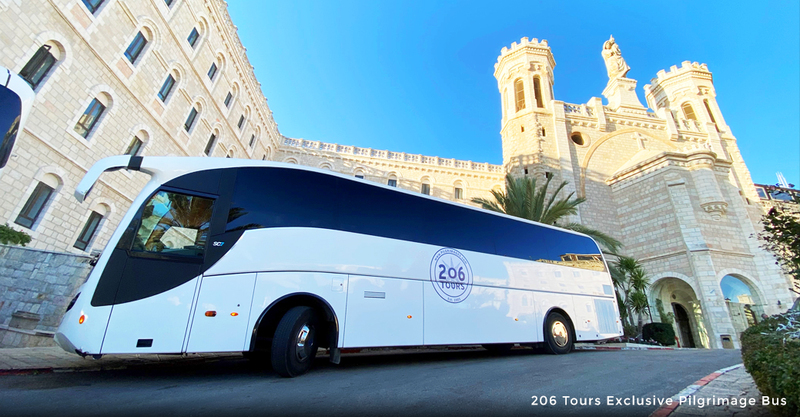 We will end the day with a visit to the David Citadel to enjoy the stunning views over the Old City, and see the fascinating museum of Jerusalem. Dinner and overnight. 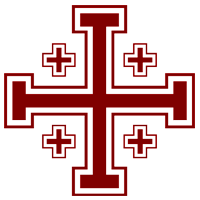 This morning we start very early, as we make our way to the Via Dolorosa (The Way of the Cross) at the Antonia Fortress, where Jesus was condemned to death by Pontius Pilate. From there, He was taken through the city to be crucified. 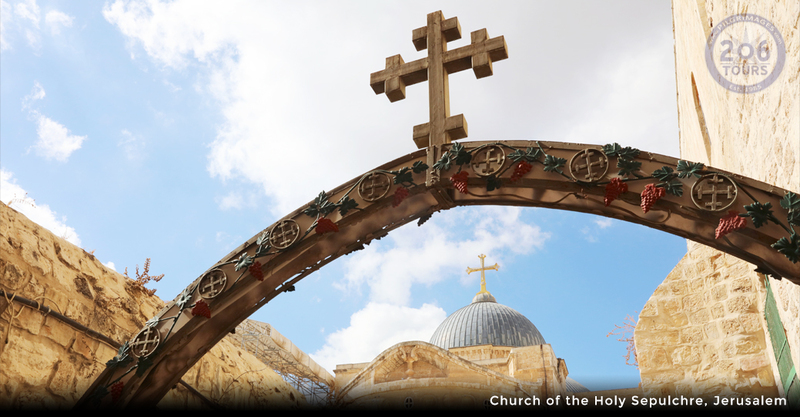 The Stations of the Cross lead through the markets of the Old City, to the Church of the Holy Sepulchre. Here is the site of Calvary and the Tomb of Christ. Mass in the Church of the Holy Sepulchre. 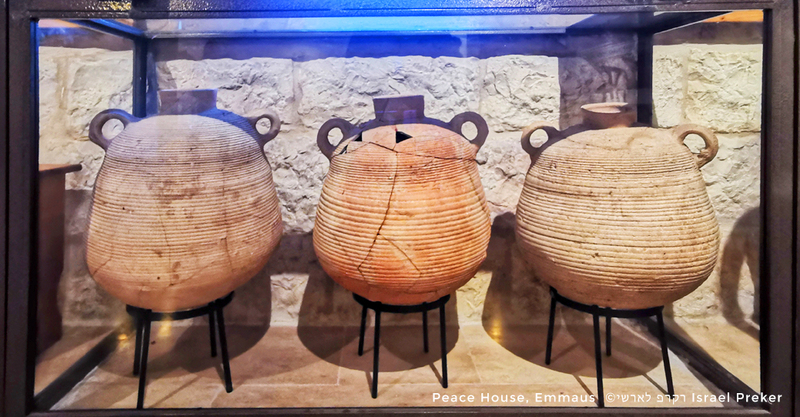 In the afternoon, we will make a visit to Abou Ghosh, probably the site of Emmaus, where Jesus appeared to the two Disciples after the Resurrection. 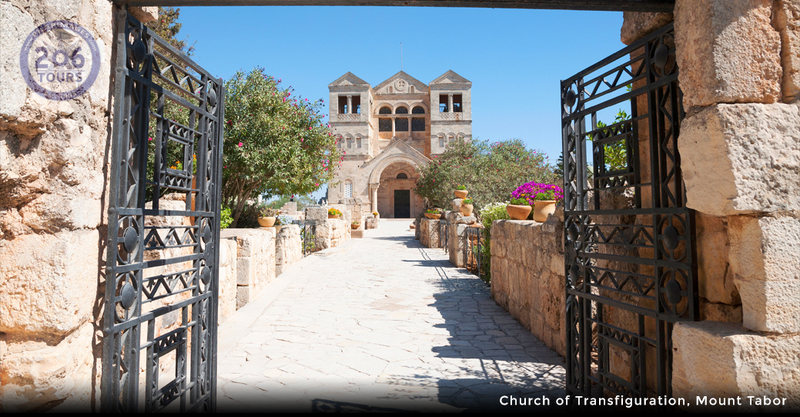 Here, visit the lovely Crusader church and meditate in the beautiful gardens tended by the nuns. Drive through the Valley of Elah, mentioned in the Old Testament as where the events of Samson & Delilah and David & Goliath took place. Also, here is the Monastery of Beit Jimal, which dates to the 5th century and is where St Stephen is buried. Return to hotel for dinner and overnight.